We are pleased to announce our September fundraiser, A Taste Around the World! 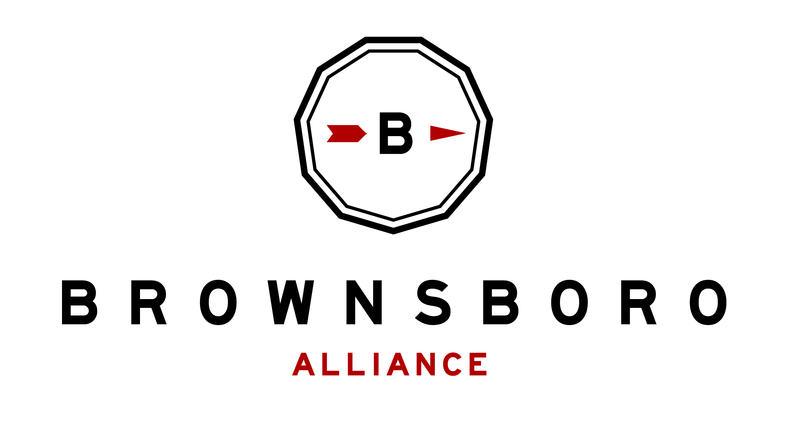 Join us on Saturday, September 9, 2017 from 6pm – 9pm for An evening of hors d’oeuvres, drinks, and silent auction benefitting the Brownsboro Alliance Trail Association. Tickets are on sale now! Visit our online Store, or visit the event page for more information!